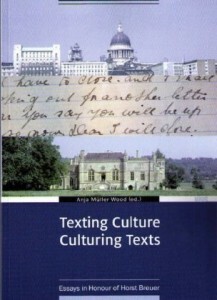 Anja Müller-Wood was appointed professor of English Literature at Johannes Gutenberg-Universität in 2003, after having studied and worked at Philipps-Universität Marburg (Ph.D. 1995) and the University of Trier (“Habilitation” 2002). Her main areas of research are the literature and culture of early modern England (Jacobean drama, revenge tragedy, theatre culture in general) as well as twentieth-century and contemporary Anglophone literatures. These specialisations are illustrated by her monographs Angela Carter: Identity Constructed/Deconstructed (1997) and The Theatre of Civilized Excess: New Perspectives on Jacobean Tragedy (2007) and numerous articles in international peer-reviewed journals and book collections. She has written about authors such as J.G. Ballard, Jim Crace, Sarah Kane, John Marston, Ian McEwan and Thomas Nashe. Among the topics covered in her work are: representations of violence in early modern drama and contemporary Anglophone literatures; identity, subjectivity and gender; ideology; history, historiography and memory. An overarching interest of hers which brings together these diverse topics is the reception of literature, especially the question of how authors, by the use of particular stylistic features, exploit cognitive predispositions on the part of the readers. She is currently working on along-term project revisiting reader reception theory from the perspective of the cognitive sciences and evolutionary psychology, an interest also illustrated by several (published and forthcoming) articles on Angela Carter, George Gissing, James Joyce, Andrea Levy and William Shakespeare. She is also working on the nature of narrative more generally. She has co-edited a special issue of the journal Studies in the Literary Imagination entitled “Biological Constraints on the Literary Imagination”, organised several conference panels on related topics and is a member of the editorial board of the journal of the Association for the Study of Ethical Behavior/Evolutionary Biology (ASEBL). 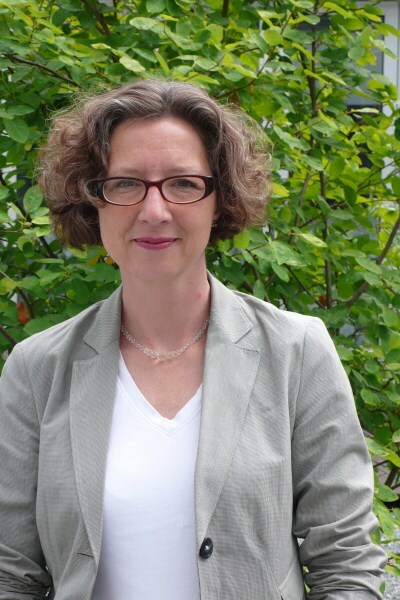 Anja Müller-Wood is a mentor in charge (“federführende Vertrauensdozentin”) of the Studienstiftung des Deutschen Volkes in Mainz.